Introducing twin girls Payton and Brooklyn at 8 days old. They were such good sleepers. This is just a sneak peek of one of the gorgeous photographs from their session. It was hard to tell the difference between who is who. Copyright protected image, all rights reserved. Twins photographer in Perth. Looking for a Perth newborn photographer? If you like the newborn photos in my portfolio and want similar newborn portraits for your own baby’s photoshoot, contact us to book your session today! We are based in Stirling WA and offer personalised custom and creative newborn baby and family portraits north of the river. 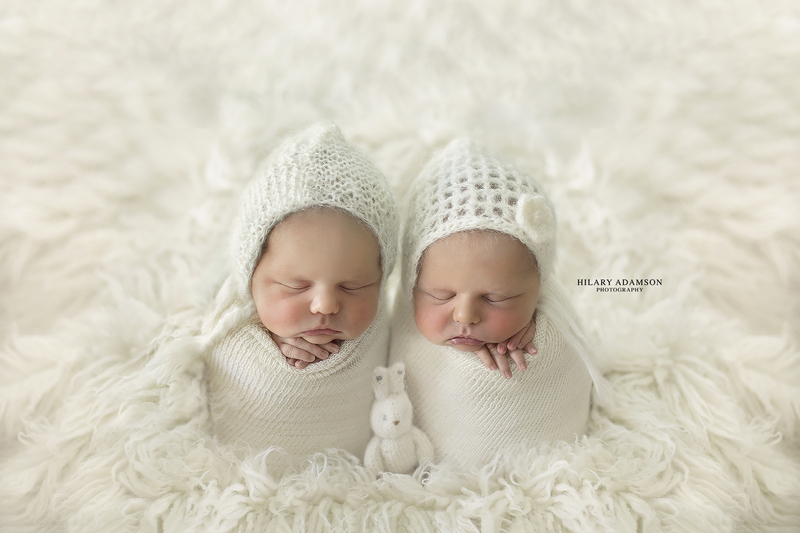 The session itself goes on between 2-3 hours, you will receive a PDF or a link to the Session Information with helpful tips to help make your Perth newborn photography session a success. Ofcourse we can go over anything you need over the phone. Did you know that we have a take home lay-by option, where you can shop today and pay over time? Its a payment plan with no interest, small manageable fortnightly payments. Some fees and charges apply. Pre-approval and more information can be found at their website: www.certegyezipay.com.au once approved you will receive a special ID you can bring along to your design consultation. So easy.